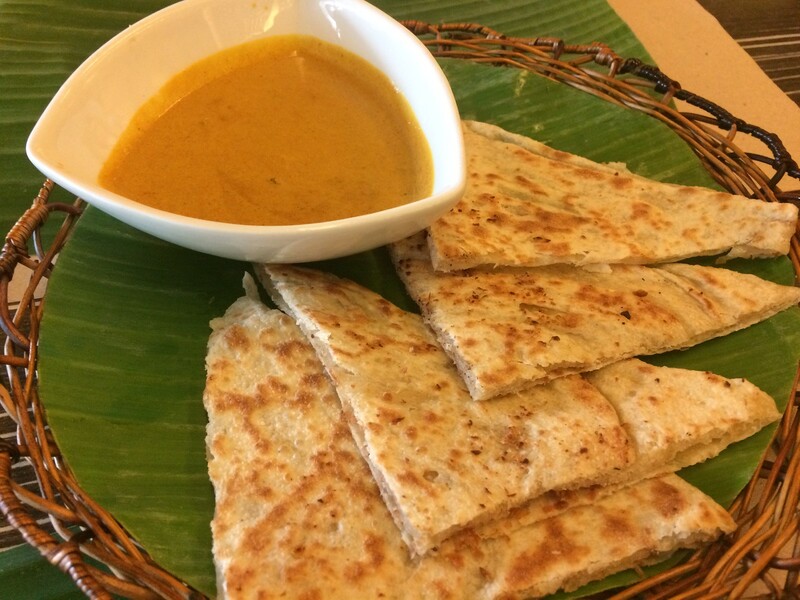 Roti, also called chapati, is a flatbread native to the Indian subcontinent made from stoneground wholemeal flour, traditionally known as atta, and water that is combined into a dough. 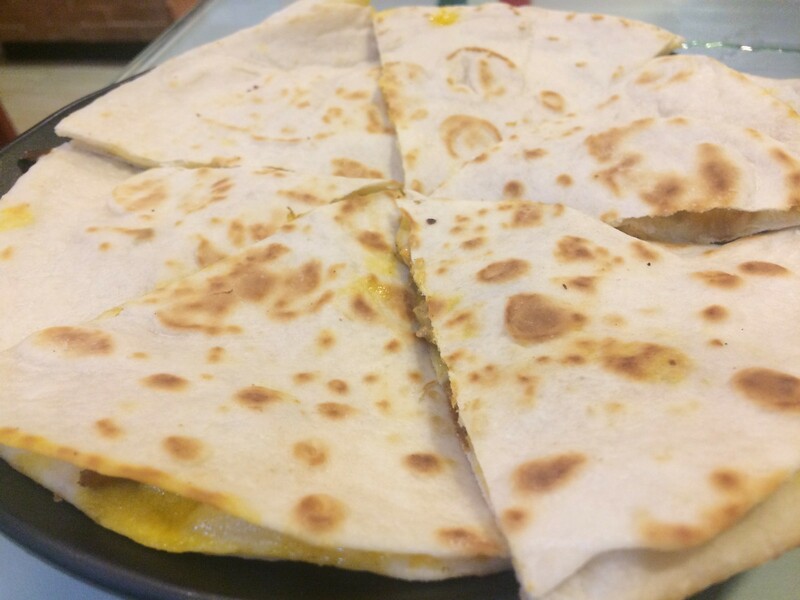 A quesadilla is a tortilla, usually a flour tortilla but also sometimes made with a corn tortilla, which is filled with cheese and then grilled. They look the same from these angles. But a quesadilla tastes better! Cheeeeeese, mmm.